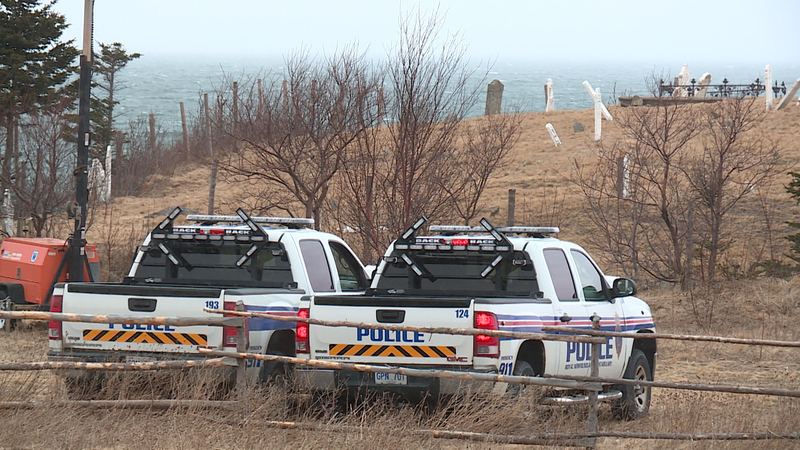 Police have made an arrest after partial skeletal remains were discovered in Conception Bay South last weekend. The remains were found just before 1 a.m. Saturday. The RNC has now arrested a 20-year-old C.B.S. man. He has been charged with indecently interfering with human remains, possession of property obtained by crime, and breach of court order.